Heal. Clarify. Restore. 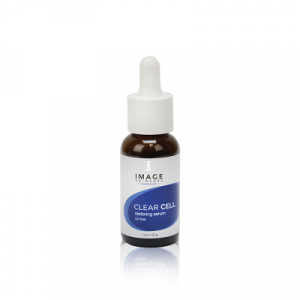 IMAGE Skincare’s Clear Cell line is a clean and professional acne and oil treatment line, backed by clinical results. Created by an esthetician, formulated by a plastic surgeon, IMAGE’s Clear Cell products are dedicated to helping you look your unblemished best at any age.